When you don’t know what something means, it can sound a lot scarier than it actually is. And, for a lot of patients, orthodontic treatment is a little scary because it is all new and uncharted territory. So, we’re creating this series of articles to help you understand what you’re hearing and what exactly to expect. And, don’t forget, always ask questions. We’re here to help, and that means answering all of your questions so you feel more comfortable with your orthodontic treatment. Activation Site: This is simply the area where your dental appliances, like braces, are going to apply pressure to make the required changes. It could be a single tooth, a group of teeth, or the jaw itself. 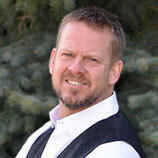 The activation site will change throughout the course of your treatment. Lip Bumper: This is nothing to be scared of. It is a simple, removable appliance, that saves a little space in your mouth as you grow, so that you’ll have enough space for your adult teeth and none will have to be pulled. Bilateral: The literal meaning of bilateral is, “relating to both sides.” When used in the context of orthodontic treatment, it refers to an adjustment being made to both sets of upper or lower teeth, or both sides of the mouth. Malocclusion: This is probably a term you’ve heard a lot if you’ve been visiting the orthodontist for a while. It is just a fancy word that means your teeth aren’t properly aligned. The purpose of your braces is to fix the malocclusion. There are different classes of malocclusion. 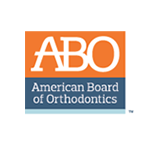 If you are curious about them, your orthodontist can explain which one applies to your situation. Mouthguard: If you’ve played sports, like basketball and football, you probably already know what this is. It is a plastic device that protects your teeth from injury. If you’ve got braces, it is especially important to wear a mouthguard. Palatal Expander: This one is a little more complex. It is an appliance that your orthodontist might temporarily install to help widen your palate to help align your bite and your jaw. Phase One Treatment: If you’ve been going to the orthodontist for as long as you can remember, it is possible that your treatment is being done in phases. Phase one is the foundational work that is done in very young patients. It is very important to start with this phase because adjustments can often be made much easier during a young child’s growth period. 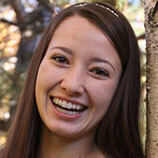 It can make future treatment less invasive and shorten the amount of time you may need to wear braces. 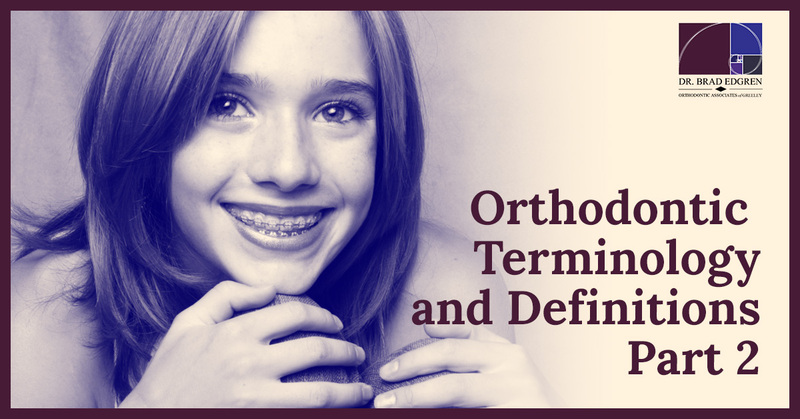 We hope that you are finding these definitions helpful, and that you are feeling more at ease about the possibility of new orthodontic treatments. We’ll have some more for you in our next article. 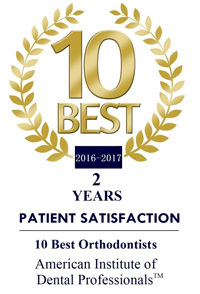 Meanwhile, if you are looking for an orthodontist in the Greeley area, or are just wondering if orthodontic treatment might be a good option for you or your children, give Dr Edgren a call and schedule a consultation.